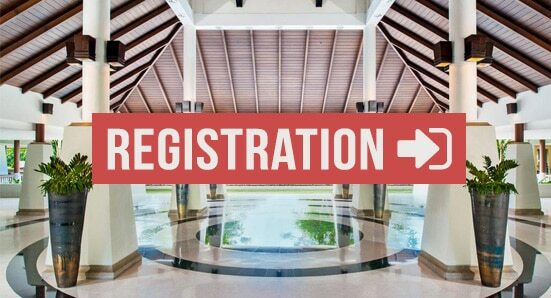 The Lab Equipment Days Asia will take place at the very exclusive Dusit Thani, in Krabi, Thailand. We kindly inform you that we have negotiated a discount price of 4000 THB per night for your stay at the Dusit Thani Hotel. Upon reception of your registration to the Lab Equipment Days Asia, we will send you the documents to book directly your room with Dusit Thani.